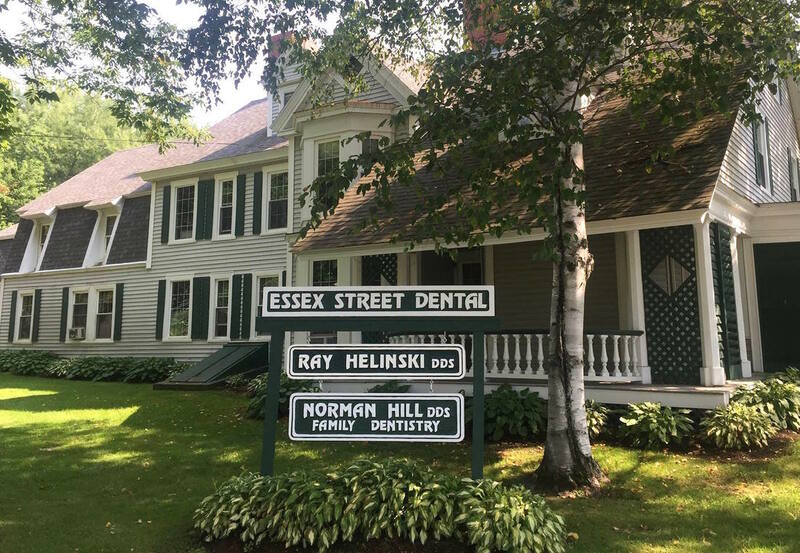 Thank you for choosing Essex Street Dental for your family’s dental needs. We are committed to providing you with affordable and excellent dental care. Your trust is very important to us so our goal is to make sure you fully understand your treatment needs and financial responsibility before treatment begins. We will make every effort to work with you to ensure that your dental needs can be met. Good communication is an essential part of sound relationship. Therefore, it is the policy of this office, following examination and consultation, to give you an estimate of the dentistry that has been discussed. This will enable you to make definite financial arrangements before any dentistry is started. Payment in full at the time of service with Cash or Personal Check will qualify for a 5% courtesy adjustment. Credit Card payment with Visa, MasterCard, Discover and major credit cards, Payment due in full at the time of service. Due to credit card fees, cash courtesy adjustment does not apply. We accept most major dental insurances. Our friendly staff will be happy to help you maximize dental benefits. We can help you verify your dental insurance coverage and benefits. Then we’ll be able give you a closer estimate on your portion of the fee for each visit. The patient is responsible for the payment of all non-covered services, deductible, and co-payments at the time of service. If you have questions about your payment options or insurance coverage,​​ please call us at 207-564-8171.